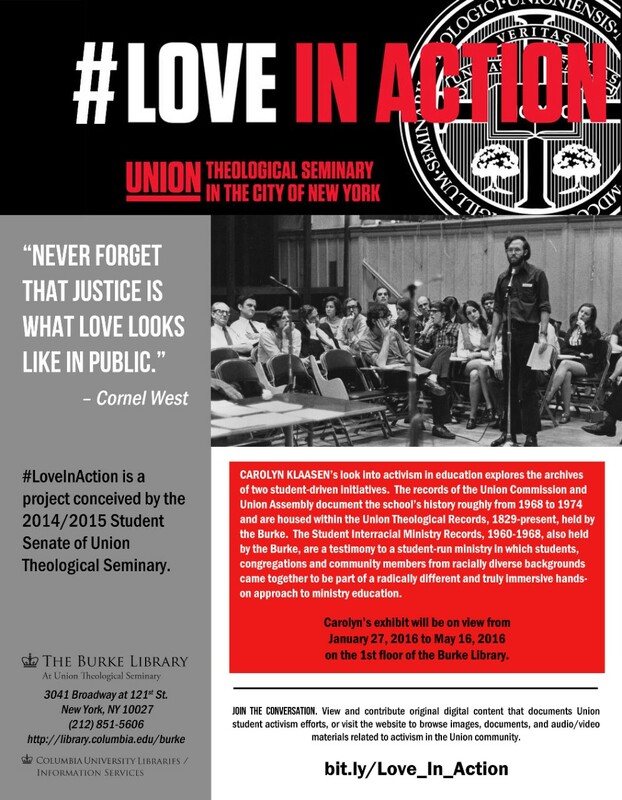 Locations: All events are held at the Burke Library, located at 3041 Broadway, inside Union Theological Seminary, unless otherwise noted. Contact: For information regarding events and exhibits, please email burke@library.columbia.edu. CAROLYN KLAASEN’s look into activism in education explores the archives of the Union Commission and Union Assembly, and the Student Interracial Ministry, both of which were student-driven. The records of the Union Commission and Union Assembly document the school’s history roughly from 1968 to 1974 and are housed within the Union Theological Records, 1829- held by the Burke. 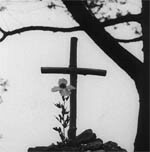 The Student Interracial Ministry Records, 1960-1968, also held by the Burke, are a testimony to a student-run ministry in which students, congregations and community members from racially diverse backgrounds came together to be part of a radically different and truly immersive hands-on approach to ministry education. Carolyn’s exhibit will be on view from January 27, 2016 to May 16, 2016 on the 1st floor of the Burke Library. To celebrate the opening of this exhibit the Burke Library hosted a panel of Union Theological Seminary alumni/ae moderated by Carolyn, "We Cannot Remain Silent": Life Stories of International Human Rights Activism. This panel was done in partnership with Columbia's The Center for Human Rights Documentation & Research. You can view the panel in full here. 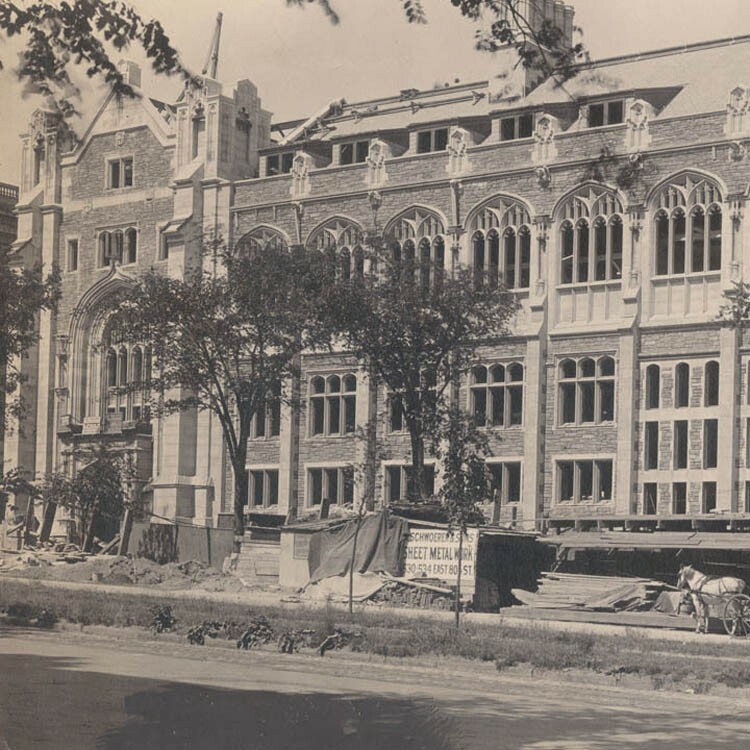 This exhibit features images from a small collection of photographs documenting the construction of Union Theological Seminary located in the Morningside Heights neighborhood of New York City. The third location for the Seminary, the buildings were constructed from 1908-1910. The collection is housed at the Burke Library at Union Theological Seminary, Columbia University in the City of New York. The unification of the Church of South India in September 1947, depicted here through a filmstrip and commentary, is considered one of the most important in the Church Union movement. For the first time after centuries of division, churches with various ministries were brought together in a collective Episcopal Church. The reconciliation it reached between Anglicans and other denominations on the doctrine of apostolic succession is often cited as a landmark in the ecumenical movement. This exhibit depicts not only the road to unification in South India, but also the efforts that the Burke Library at Union Theological Seminary took to trace the history and ownership of the collection, while preserving and making the film available to researchers. 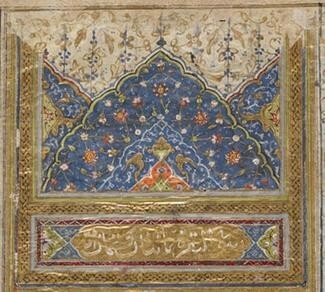 The online adaptation of a 2005 exhibition showcases a wide range of holdings concerning Islam in the Burke Library at Union Theological Seminary. The exhibition highlights Burke's collection of Qurans, while exploring Christian perceptions of Islam and the Quran between 1500 and 1900. 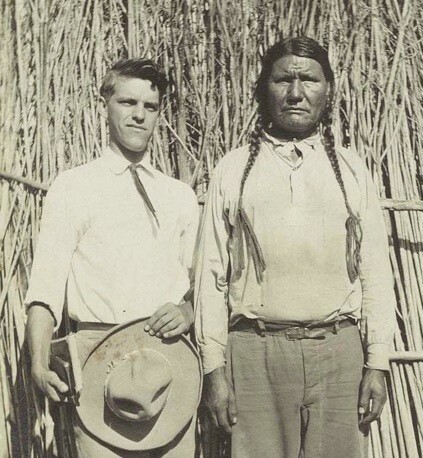 Gustavus Elmer Emmanuel Lindquist (1886-1967) was a prominent figure in twentieth-century Protestant missions among Native Americans. Images in this digital collection date from 1909 to 1953, and are drawn from at least thirty-four States, as well as Mexico and Canada, and consists of individual and group portraits, landscapes, buildings (private residences, churches, parsonages, schools, and government structures), agricultural and industrial scenes, cemeteries, parades and pageants, leisure activities, weather events, modes of transportation, and living conditions across a variety of Native American communities. 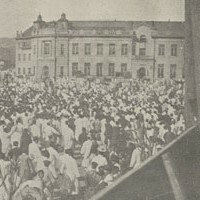 Commonly referred to as the Samil Movement (literally "three one") for its historical date on March 1, 1919, the Korean Independence Movement was one of the earliest and most significant displays of nonviolent demonstration against Japanese rule in Korea. Dr. Wilbert Webster White was the founder in 1900 and President, 1900-1939, of Bible Teachers’ College, now New York Theological Seminary. He was renowned for his development of an inductive system of Bible Study, emphasizing knowledge of the Bible rather than knowledge about the Bible. His Papers contain an Address by him on the Biblio-centric Curriculum. Dr. White's papers, along with the records of Biblical Seminary and New York Theological Seminary, now form part of The Burke Library Archives (Columbia University Libraries) and present a remarkable resource for researchers.